Easily Create Professional Proposals in the Field and have your Customers Sign-Off Immediately. 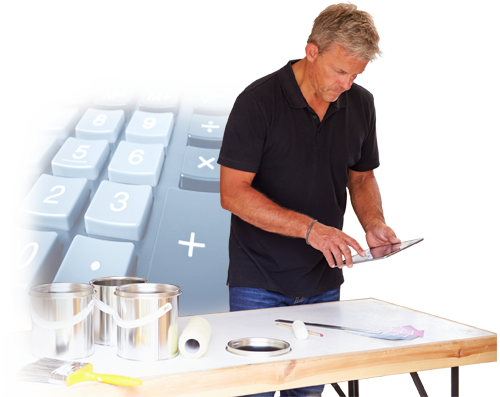 Everything you need to land more jobs, and create more accurate estimates. 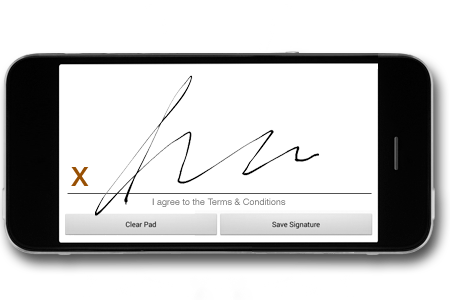 On an iPhone or Android Device, you can now Capture your Customer's Signature as Confirmation.